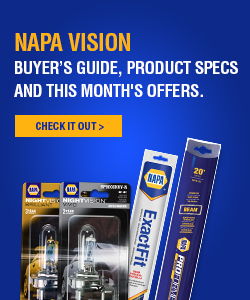 Automotive lighting has come a long way during NAPA’s long history. Early 20th-century vehicles used carbide, oil and gas lamps to dimly light shadowy dirt roads. 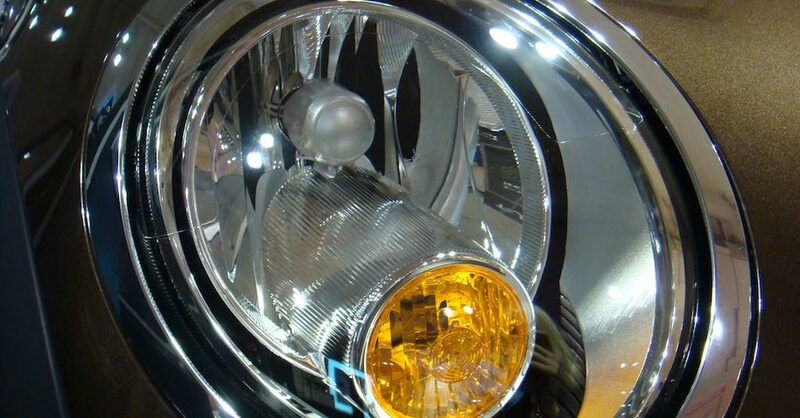 By the 1930s, automotive lighting went all-electric. 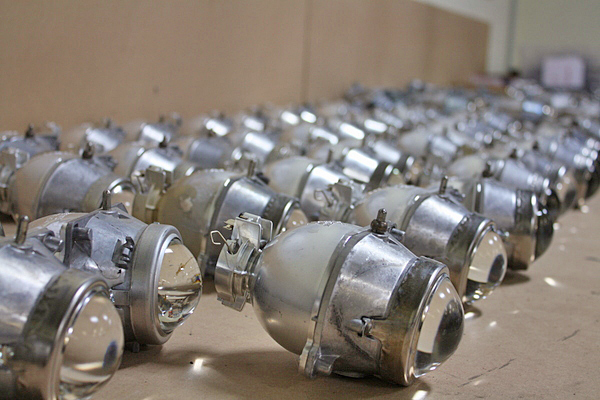 Sealed-beam headlights were introduced and, by the 1940s, these familiar lamps became the norm. It wasn’t until half a century later than halogens took over in the 1990s. 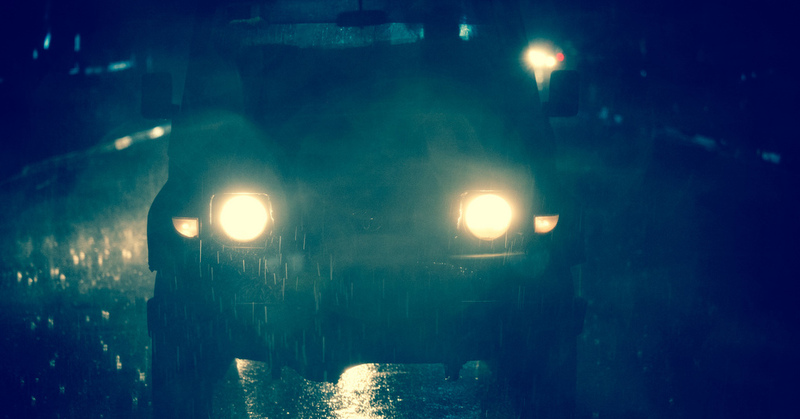 Many cars and trucks still on the road use sealed-beam or halogen headlights, but high-intensity discharge (HID) headlights are the latest in lighting technology. HIDs are increasingly commonplace, both in new vehicles and retrofitted to older automobiles. After assembly, HID projectors at The Retrofit Source await testing to confirm proper functionality. To find out more about how HID headlights work, we spoke to Matt Kossoff, president of The Retrofit Source in Atlanta. 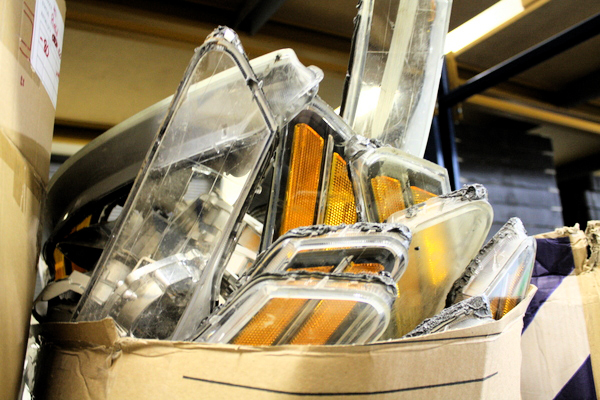 The Retrofit Source started out in 2005, buying up damaged headlight assemblies in bulk from salvage yards, then repairing, testing and selling the units. Later, they developed their own line of products to become a supplier of all the components of HID headlights: bulbs, ballasts, wiring harnesses, projectors and shrouds. Kossoff explained how these components work together to provide very bright light, directed where the driver needs it. 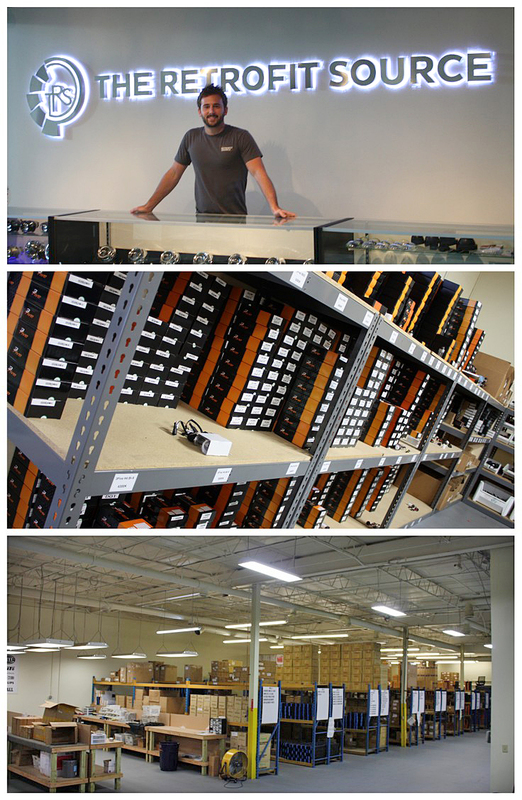 Matt Kossoff has taken his salvage automotive lighting business and built it into an HID powerhouse. 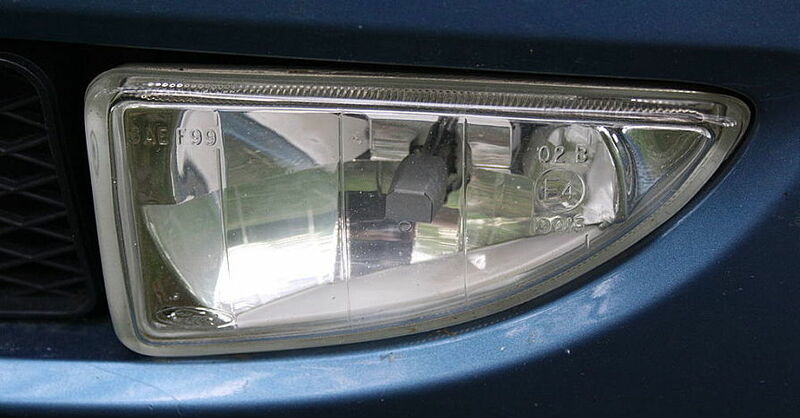 Sealed-beam and halogen headlights are incandescent: they use a filament charged with electricity to produce light. HID headlights are arc lamps, like a neon sign. Instead of heating a filament to produce light, electricity arcs between two electrodes inside the bulb. HIDs are more efficient than halogen lamps, making more light with less energy. The bulbs also last considerably longer, around 2,000 hours compared to 200-400 hours for a halogen bulb. A ballast is an essential component to HID lighting, providing the necessary high-voltage current. 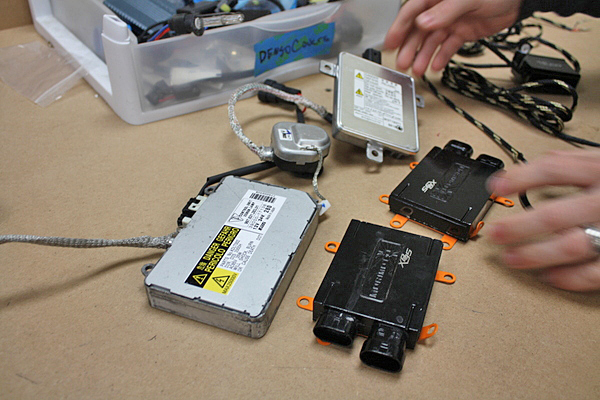 Here, The Retrofit Source tests and compares OEM and aftermarket ballasts. To energize an arc lamp, you need much more than the 12-volt current your vehicle’s electrical system provides. HID headlights require a ballast to step up the voltage. A special wire harness makes upgrading from halogens or sealed-beams to HIDs simpler. Shrouds come in different shapes and sizes. Not all have the chrome finish seen here. The bulb is housed in a projector, which directs the bright light of the HID bulb to where the driver needs it. The projector includes a specially shaped lens at the front of the bulb and a reflector behind it. For applications that include high and low beams, the projector is fitted with an electrically-operated shutter that switches between the two modes. Finally, a shroud can be used to dress up the projector. 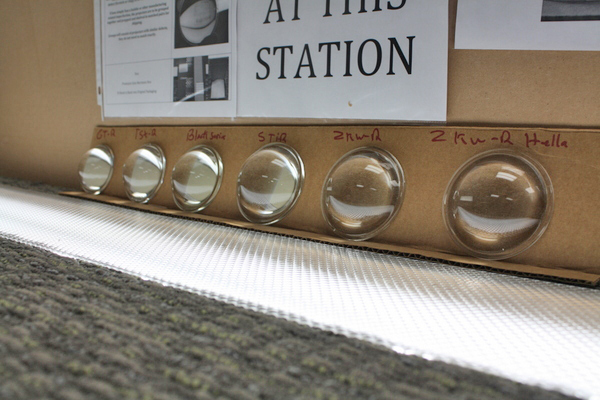 Samples of different lenses at the lens station reveal different specifications for applications on different makes and models. 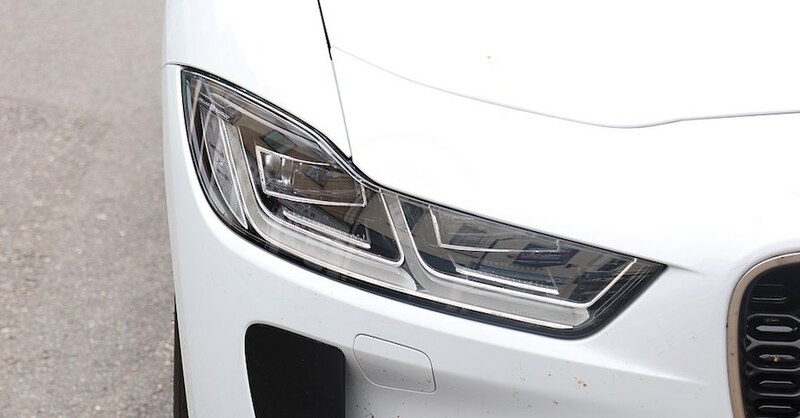 In addition to improving nighttime driving safety with brilliant, spot-on light, HIDs also bring unique style to cars and trucks. 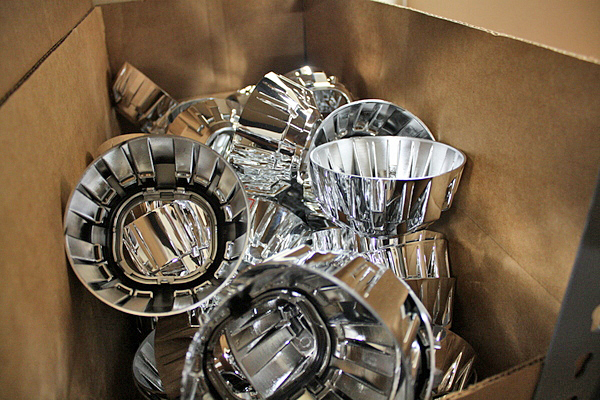 Unlike halogens that require large reflective housings, HID headlights are smaller and more versatile. This gives both automotive designers and aftermarket customizers an opportunity for exciting new looks. 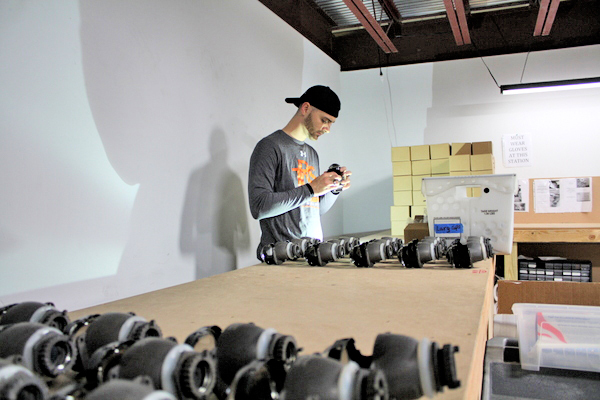 A technician tests each light and measures its output to meet The Retrofit Source’s strict quality standards. 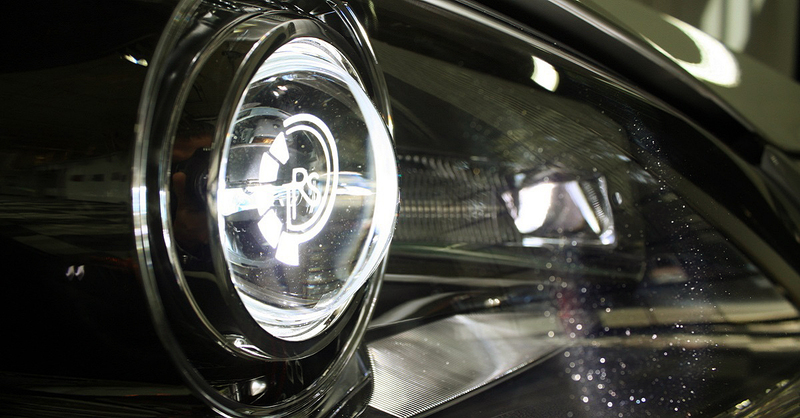 LED lighting is becoming increasingly popular, too, but Kossoff says HID is still the favored choice for headlight applications. More and more new cars are using HIDs, and retrofit kits for older vehicles aren’t nearly as expensive they were even a few years ago. We can only wait to see if HIDs will have the half-century staying power of the old, sealed-beam headlights. Where it all started: scrap headlight assemblies have been scavenged for useful components and now await recycling.